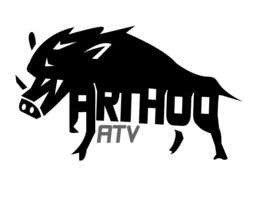 We will require the logos in .PNG Vector and JPEG formats with all PSD or AI source files attached. 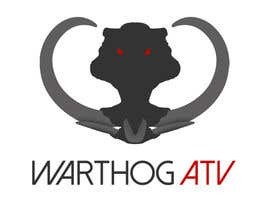 PLEASE READ THE REQUIREMENTS before you submit an entry. 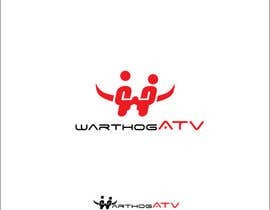 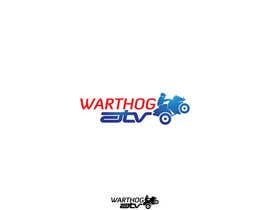 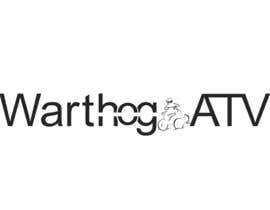 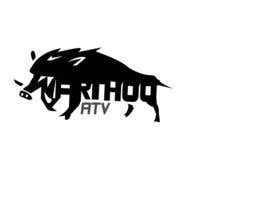 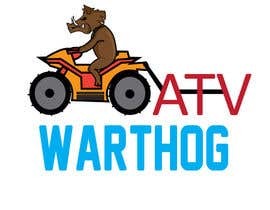 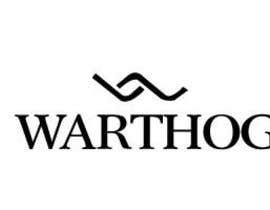 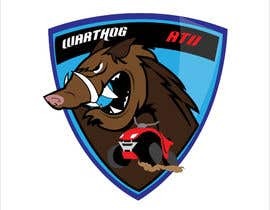 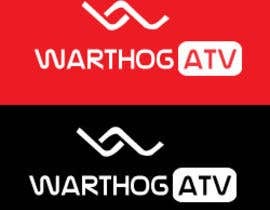 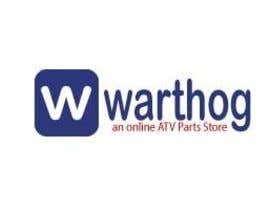 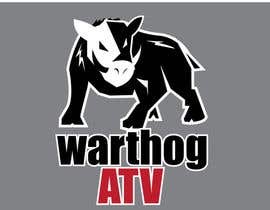 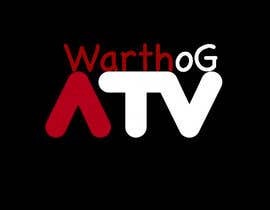 We are looking for a warthog character in the logo!! 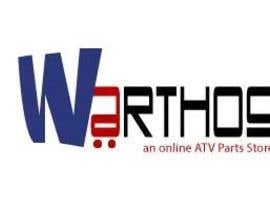 you clear @ provide ur requirement !!! 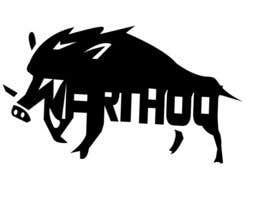 pls guarantee this contest for more bidder, pls check #1 and feedback, any color size possible its vector form.